Rent a limo for her Quinceanera or Sweet 16 Day without breaking the bank! Your baby is growing up and as hard as it might be there is still time to treat her like your little princess! Your baby is turning 15 or 16 and before you know it she will be college bond. 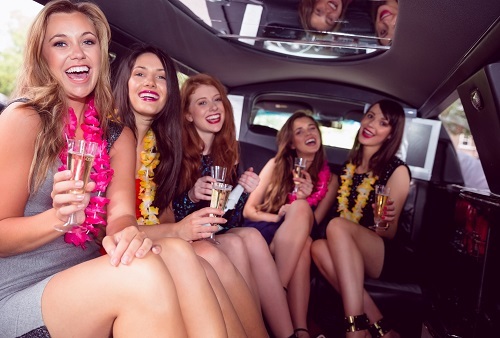 Celebrate her birthday in a way that she will never forget by renting a limousine Montreal with us that will not break the bank. Our limos are unique in the fact that a great deal does not mean a crappy limo. We will surprise your daughter with an unforgettable night and it will all be thanks to Mom and/or Dad! She will always remember the night her parents (or grandparents) made her feel special. Our limos are sure to blow her away. 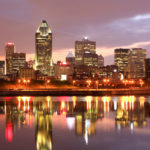 No matter if you are having a small gathering, or if you are having a large party… Montreal limo has the right limousine for that. We cater to all sizes and groups and we always impress! Personalize Meetings. 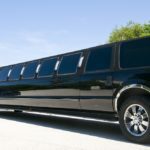 We give you the best experience from start to finish by personalized limo services and rentals that are there to insure your needs and desires are met. We can help you pick the perfect limo or classic car. We can help you with decorations too! Anything you need we are here to help you with! We want this to be a night she will always remember as much as you do. Family. Your baby girl is growing up and it is important that you get as much family time as possible before she is college bond. Having us worry about your limo arrangements is just one of many ways we can help you focus on your family verses stressing over a party. Picture Perfect. 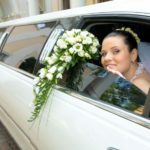 We will always have our limo ready for the perfect pictures you want to take to cherish this moment in time forever. By going with us you are able to pick a limousine or classic car that with suit your daughter’s style. 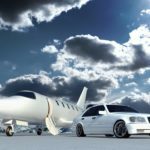 The Best Chauffeurs: Our chauffeurs are well trained and tested to insure you have the best possible experience. We pride ourselves in the fact that when you are greeted with a smile and an opened door your experience with wonderful top notch customer service has just began. We are the top rated in customer service which is something we pride ourselves on. Transportation Advantages. When your daughter and her friends are with us you can guarantee that she will be on time to her party. You will not have to worry about traffic jams or parking…just enjoying the time they have with each other. It is time to go all out without breaking the bank and enjoying the night with your baby girl. She will thank you and remember this always as the best day ever!